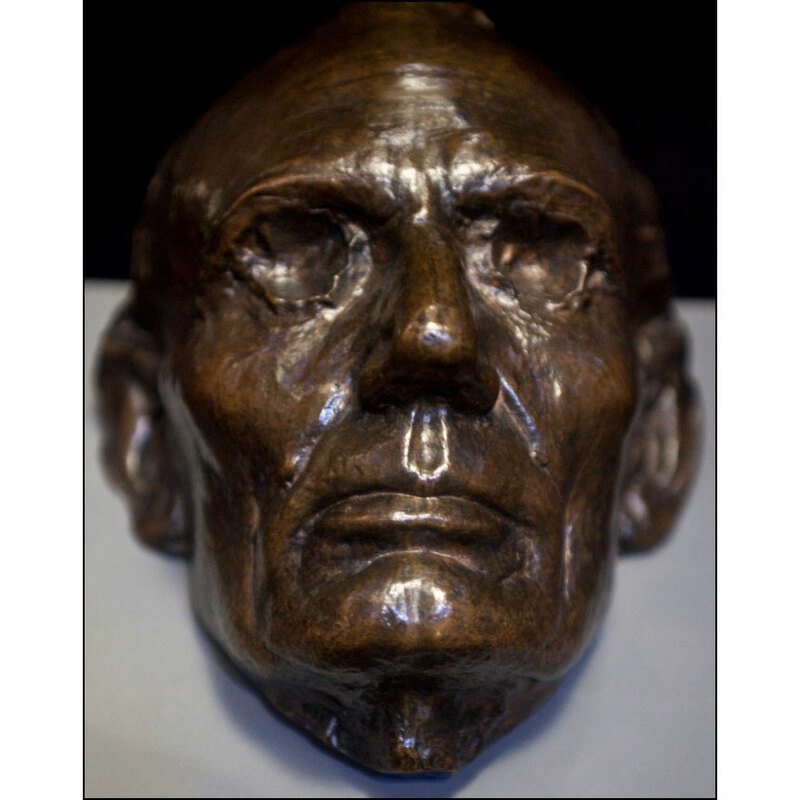 This collection includes illustrations, photographs, and audiobooks related to Abraham Lincoln’s life and legacy. 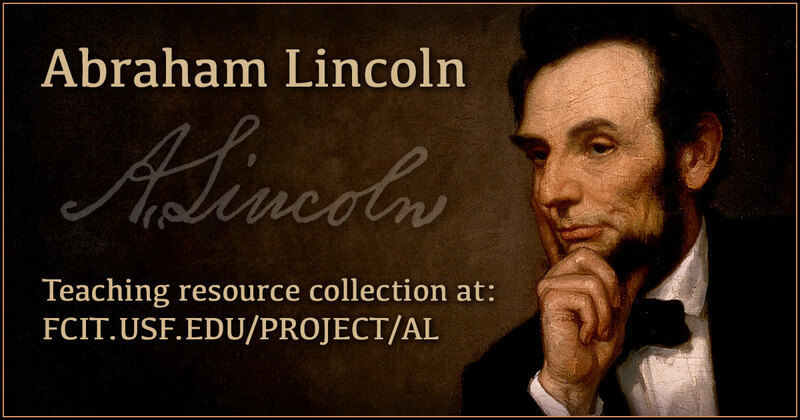 Use this banner on social media to share our collection of Abraham Lincoln teaching resources. 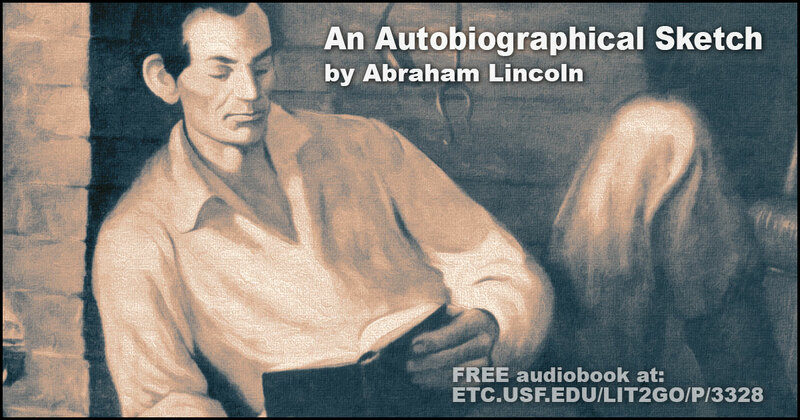 Abraham Lincoln enjoyed telling stories of his youth and early manhood, but he wrote very little about himself. The following is the longest statement he has set down anywhere about his own life. Lit2Go Duration: 4 minutes, 44 seconds. PDF. 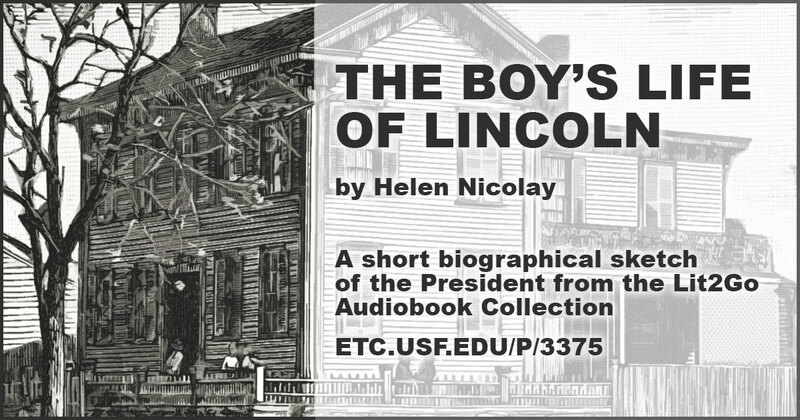 The Boy’s Life of Lincoln is a short biographical sketch of the President. Lit2Go Duration: 5 minutes, 53 seconds. PDF. 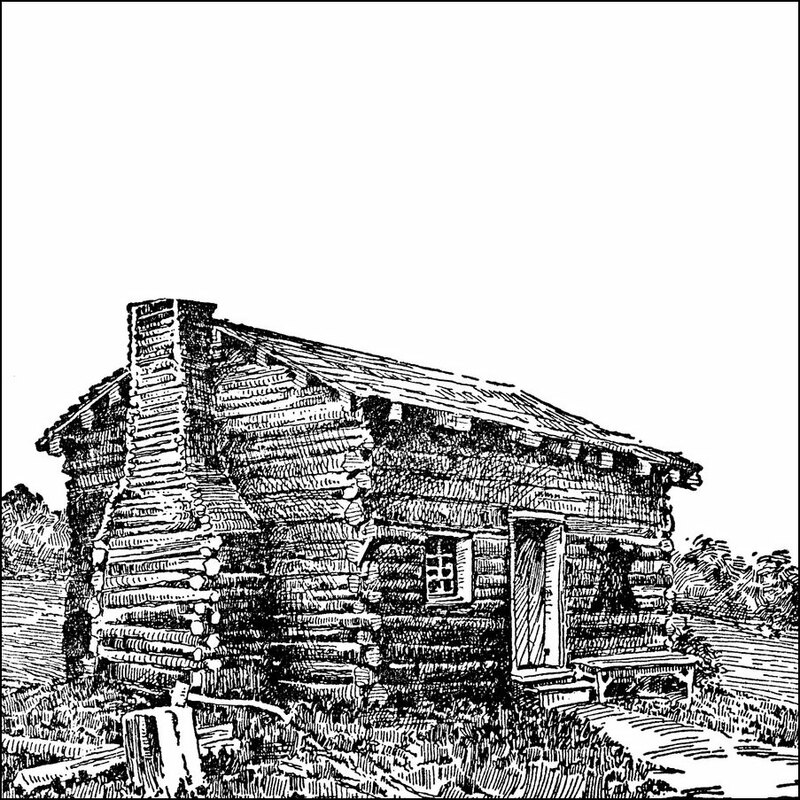 Lincoln’s birthplace from the ClipArt ETC website. 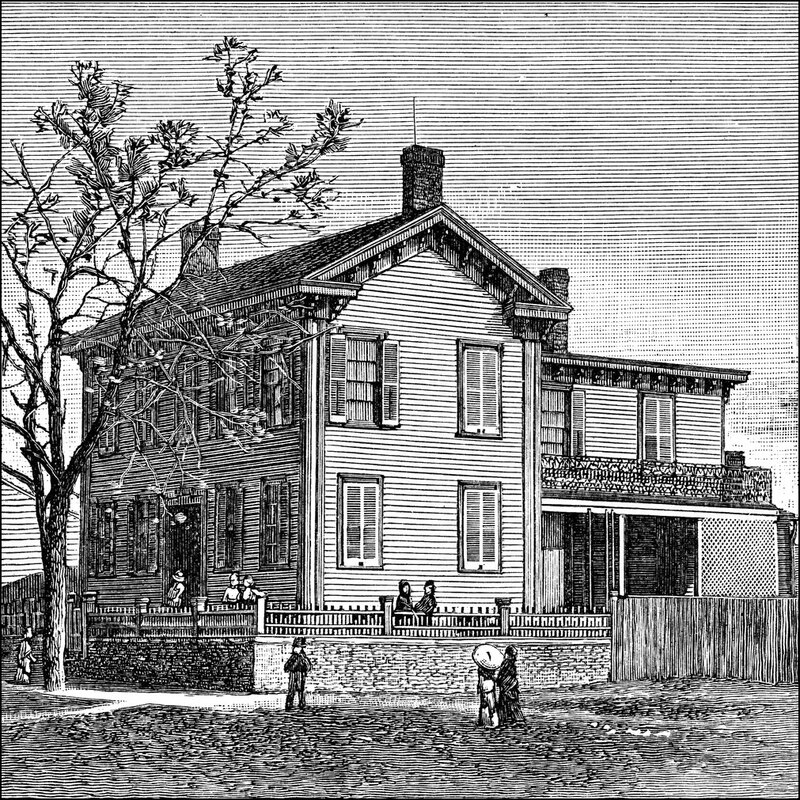 The childhood home of Abraham Lincoln in Farmington, Illinois. from the ClipArt ETC website. 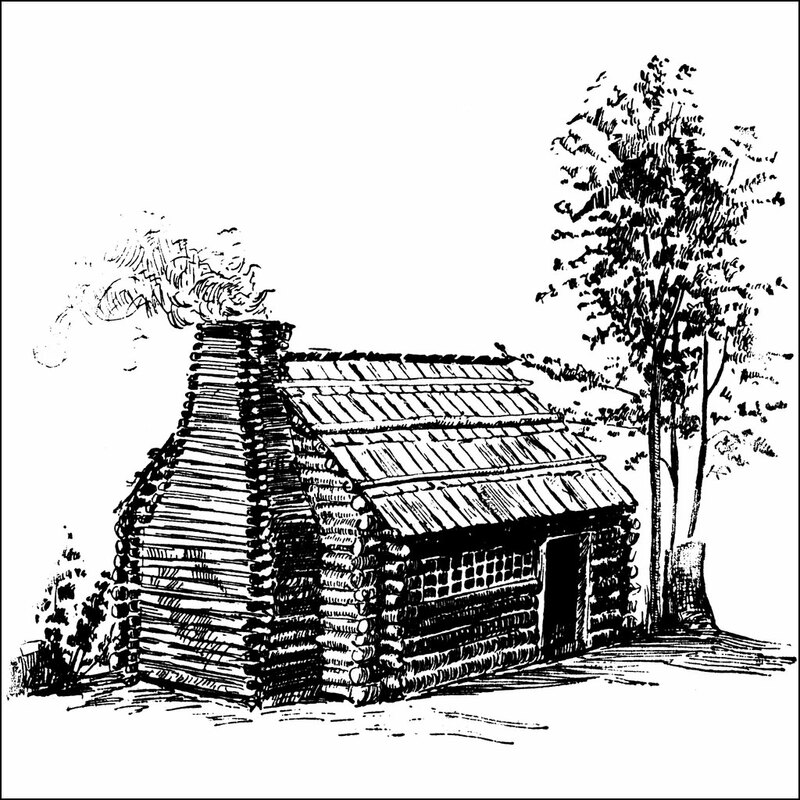 The schoolhouse which Abraham Lincoln attended from the ClipArt ETC website. Historic home of President Abraham Lincoln in Springfield, Illinois. Abraham Lincoln lived here from 1844 to 1861 before becoming the 16th President of the United States. Illustration from the ClipArt ETC website. 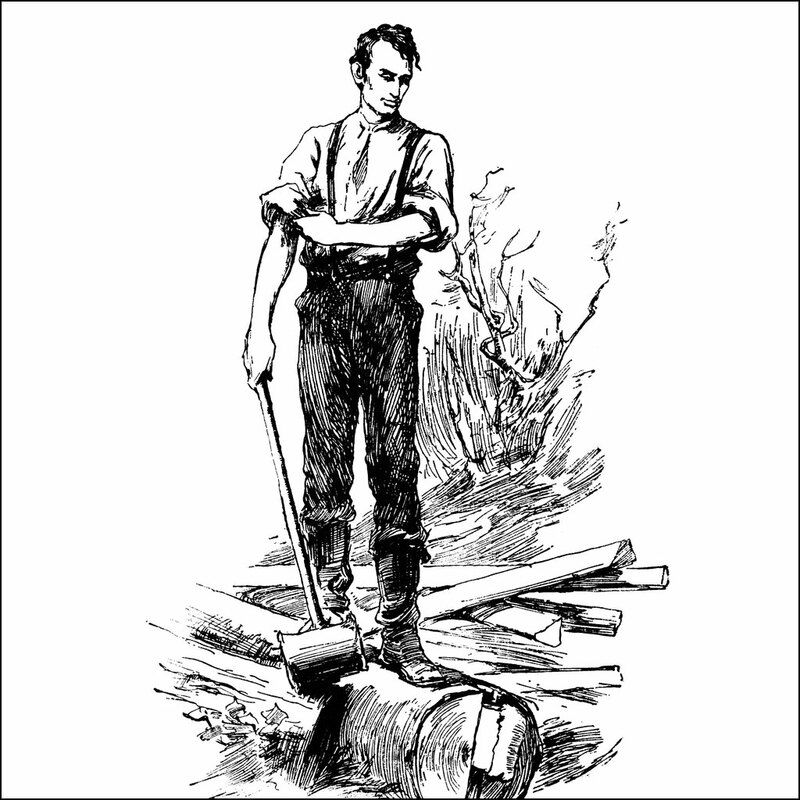 Abraham Lincoln splitting rails from the ClipArt ETC website. 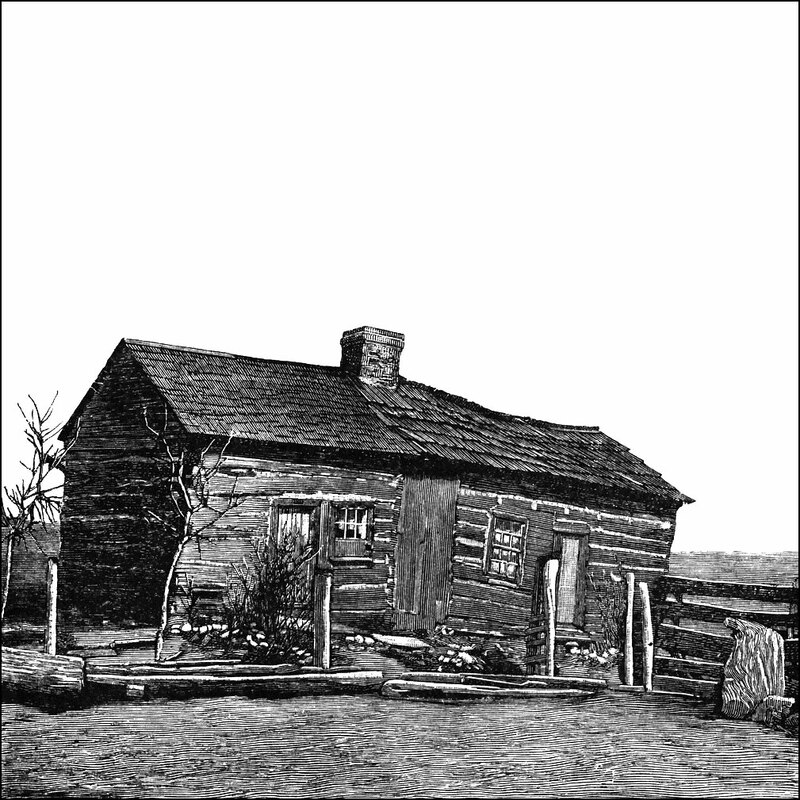 Split rail fencing was common on the American frontier. 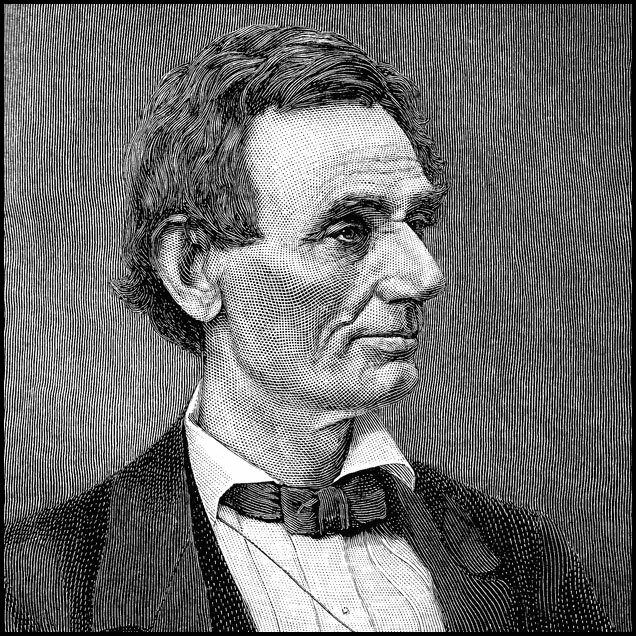 Lincoln portrait from the ClipArt ETC website. 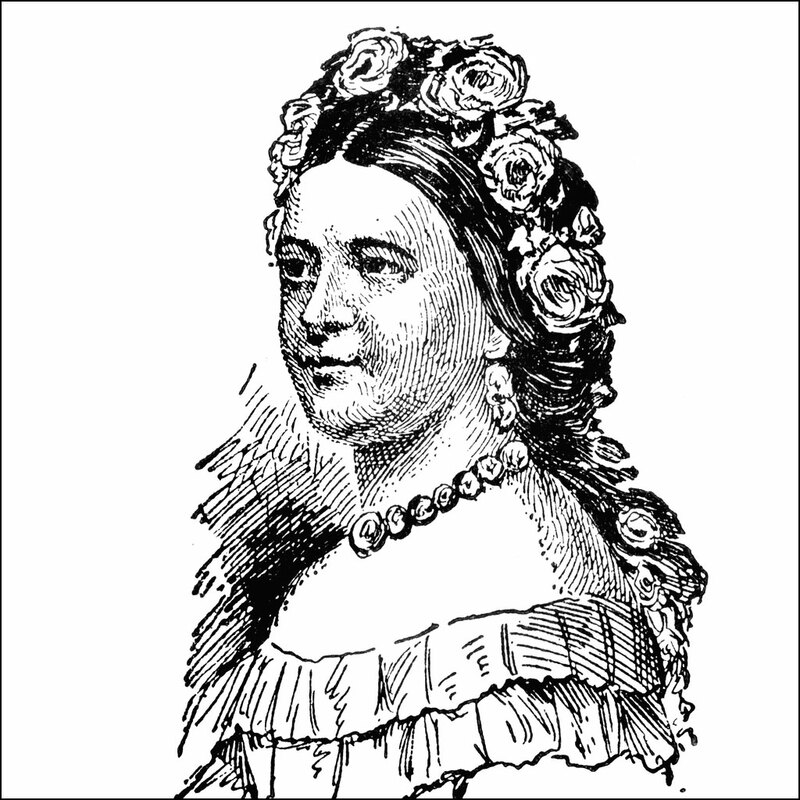 Mary Todd Lincoln was the wife of Abraham Lincoln. She served as First Lady from 1861 until 1865. Illustration from the ClipArt ETC website. 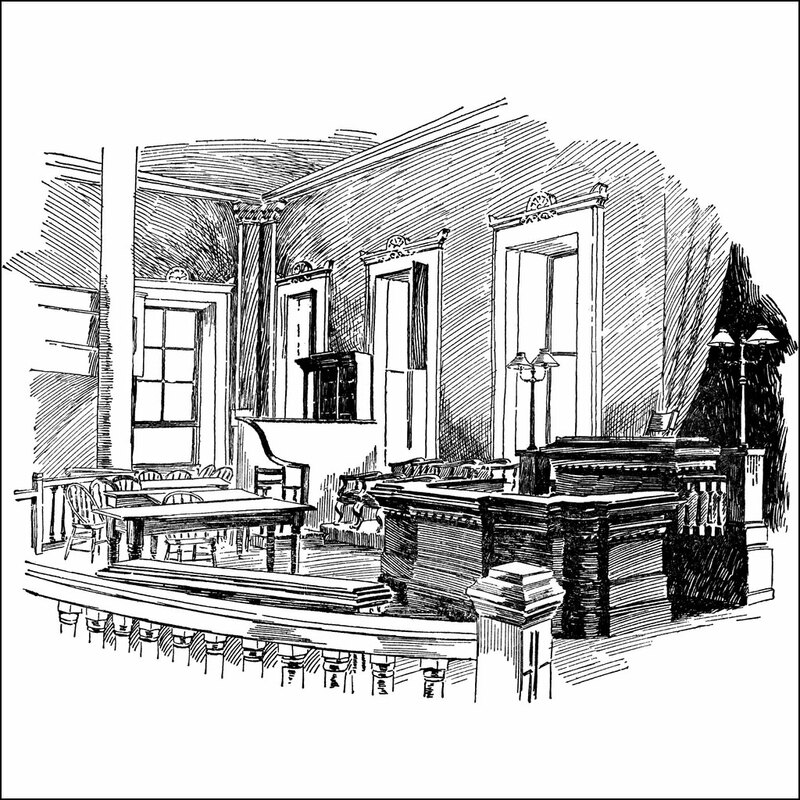 The chamber of Illinois House of Representatives where Lincoln made his first speech in opposition to Douglas. Illustration from the ClipArt ETC website. A map of the United States showing the results of the presidential election of 1860. 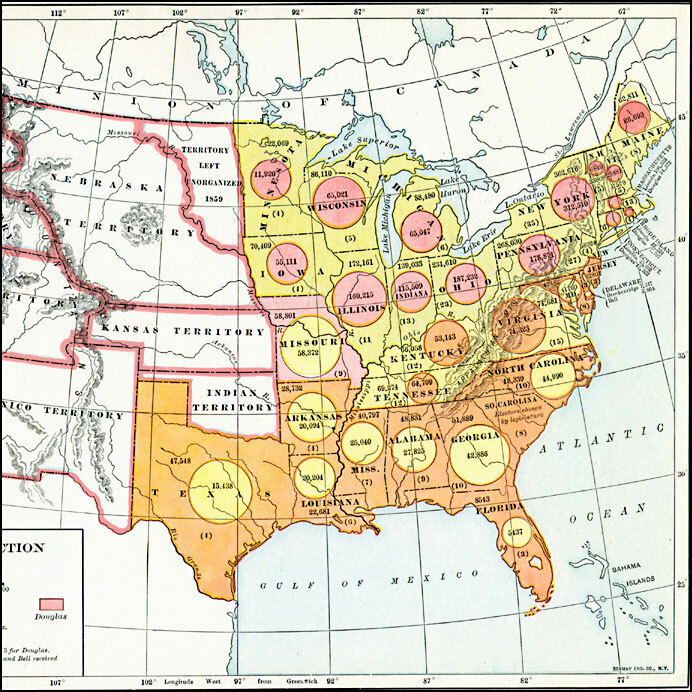 The map is color–coded to show the states carried by Lincoln (Republican), Breckinridge (Southern Democrat), Bell (Constitutional Union), and Douglas (Northern Democrat), with circles indicating the next highest vote for the candidate in respective color. From the Maps ETC website. 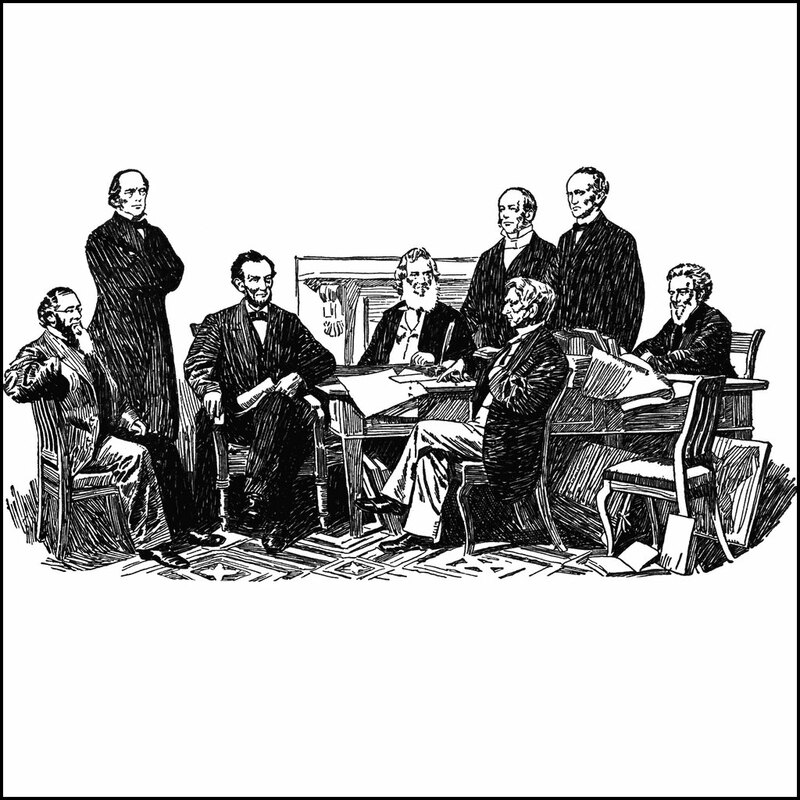 Lincoln reads his draft of the Emancipation Proclamation to his cabinet. Illustration from the ClipArt ETC website. 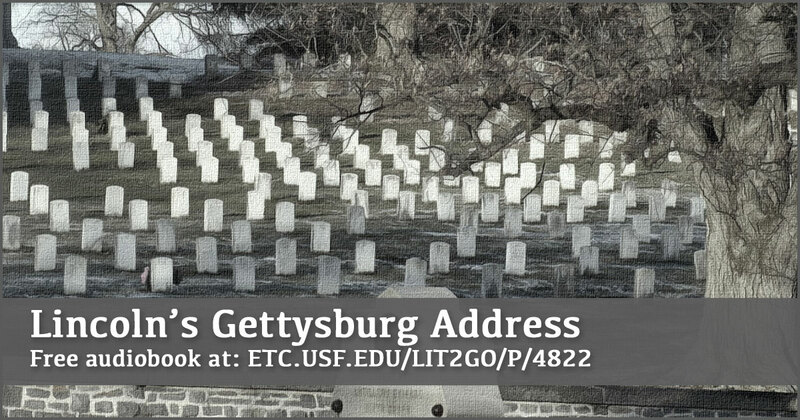 Speech given by Abraham Lincoln on November 19, 1863 at the dedication of the Gettysburg National Cemetery in Gettysburg, Pennsylvania. Lit2Go Duration: 2 minutes, 21 seconds. PDF. 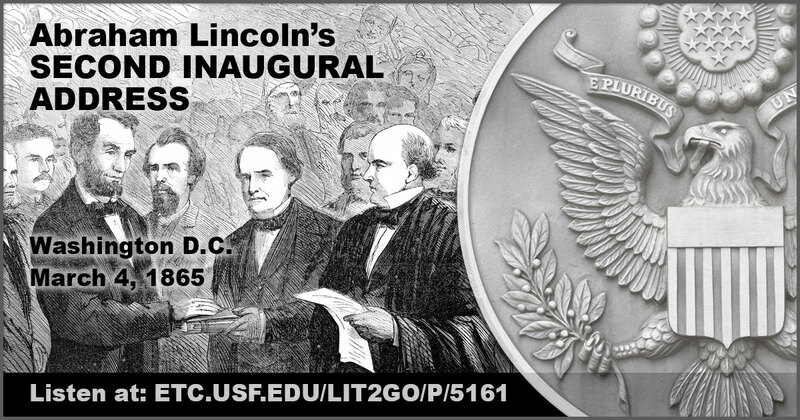 Abraham Lincoln delivered his second inaugural address on March 4, 1865, during his inauguration at the start of his second term as President of the United States. Lit2Go Duration: 4 minutes, 44 seconds. PDF. 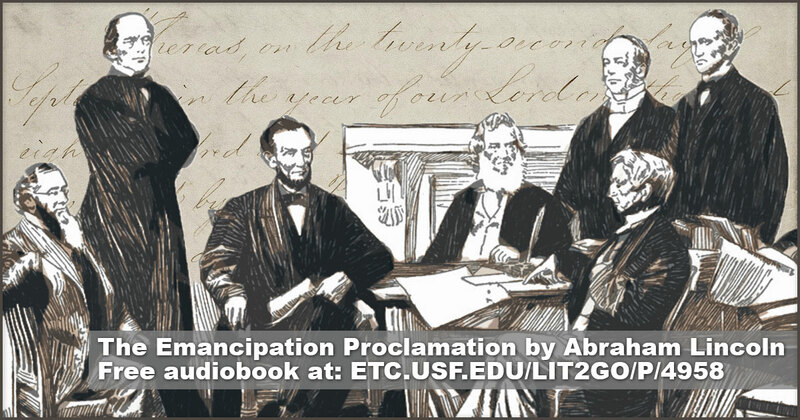 Lincoln’s Emancipation Proclamation from the Lit2Go website.Duration: 5 minutes. Reading Level: 12.0. Also available as a PDF. 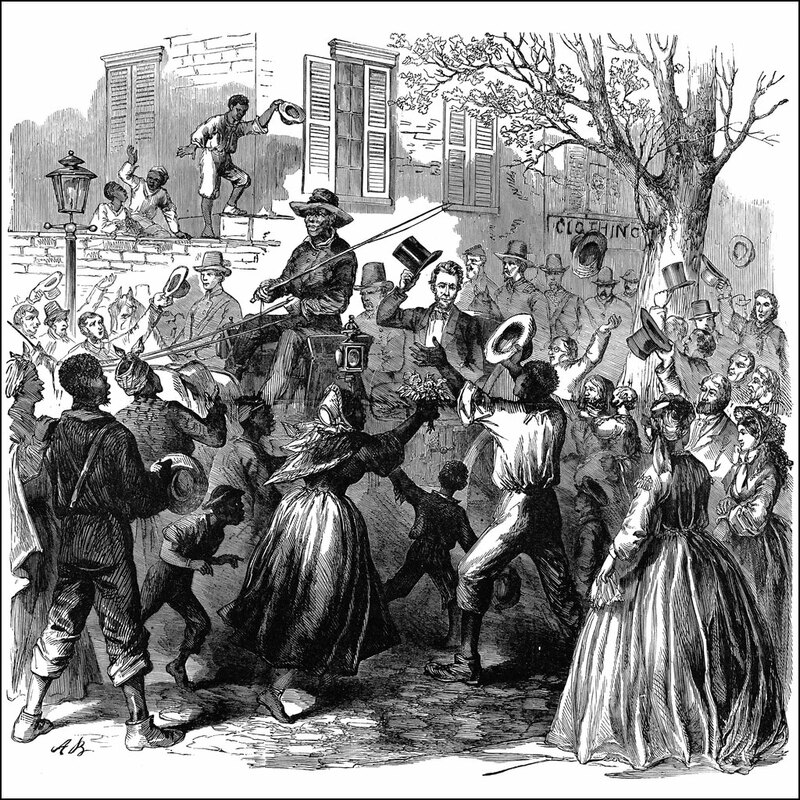 President Lincoln riding through Richmond, Va., April 4th, 1865, and the enthusiastic cheers of the inhabitants. from the ClipArt ETC website. 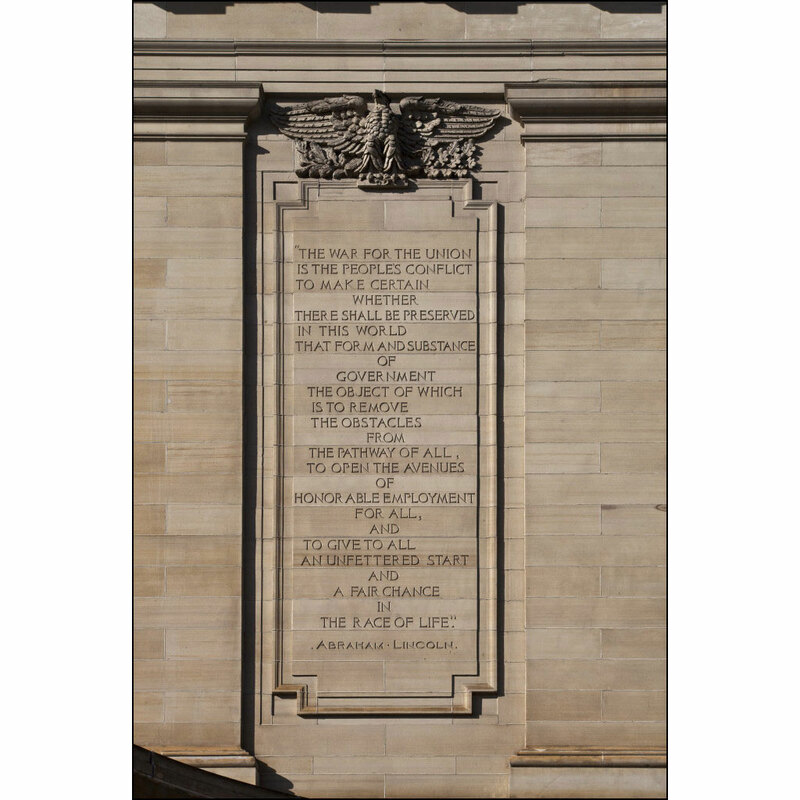 An engraved passage on the wall of the Soliders and Sailors’ Memorial Hall, featuring a quote by President Abraham Lincoln. Photo from the ClipPix ETC website. 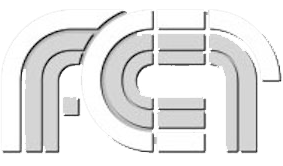 Photograph from the ClipPix ETC website. 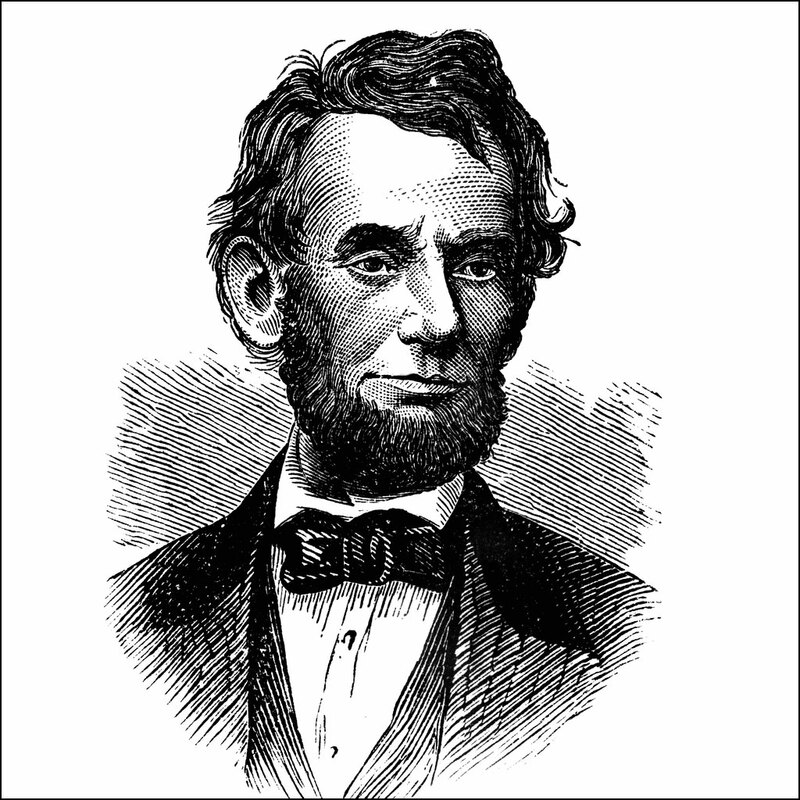 Portrait of President Lincoln from the ClipArt ETC website. 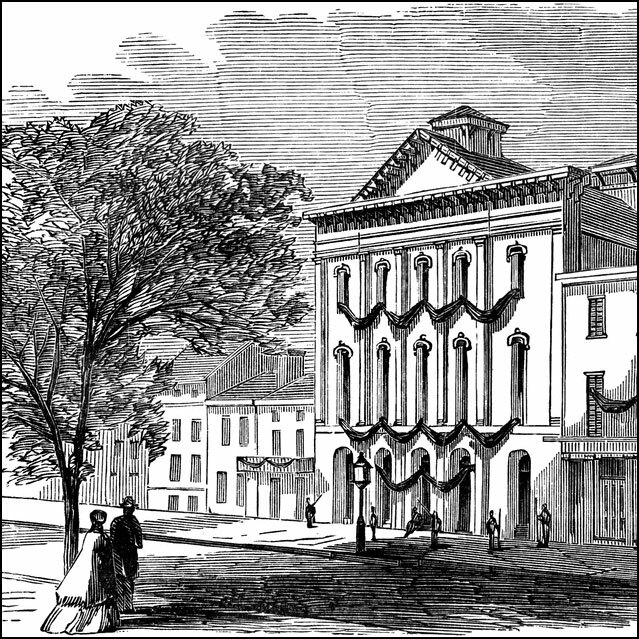 Ford’s Theatre, where President Abraham Lincoln was assassinated from the ClipArt ETC website. 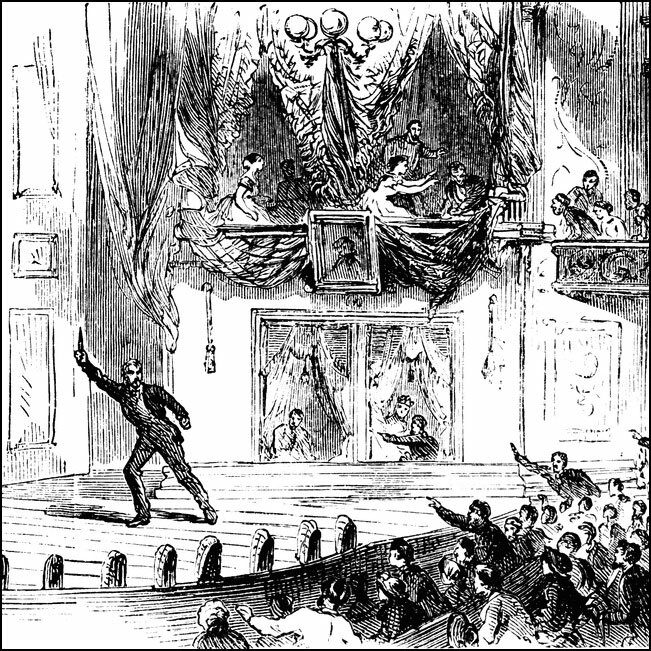 Lincoln’s assassination at Ford’s Theatre by John Wilkes Booth. From the ClipArt ETC website. 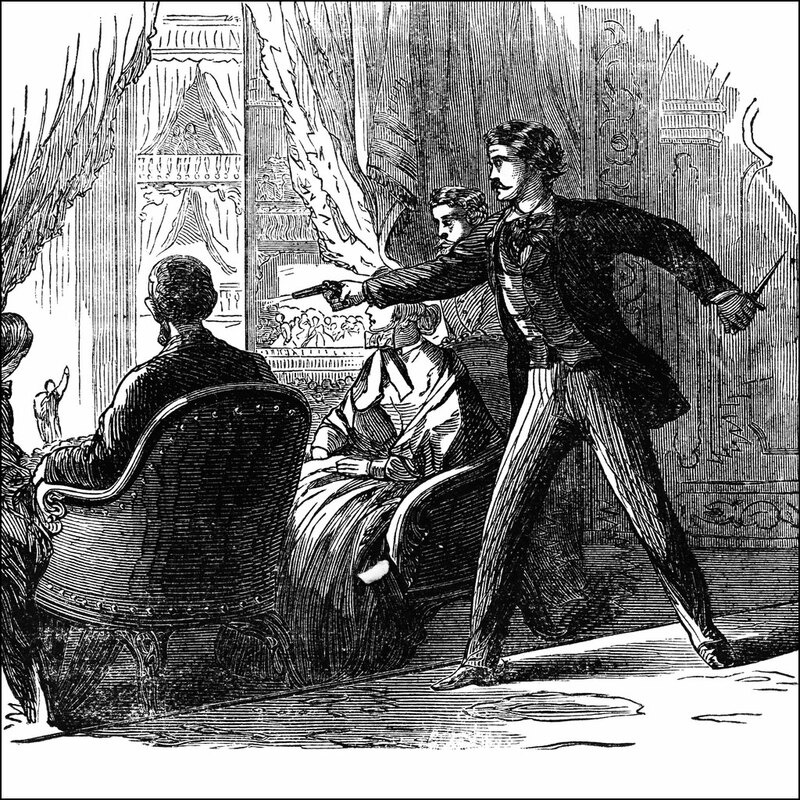 The assassination of President Lincoln by John Wilkes Booth from the ClipArt ETC website. 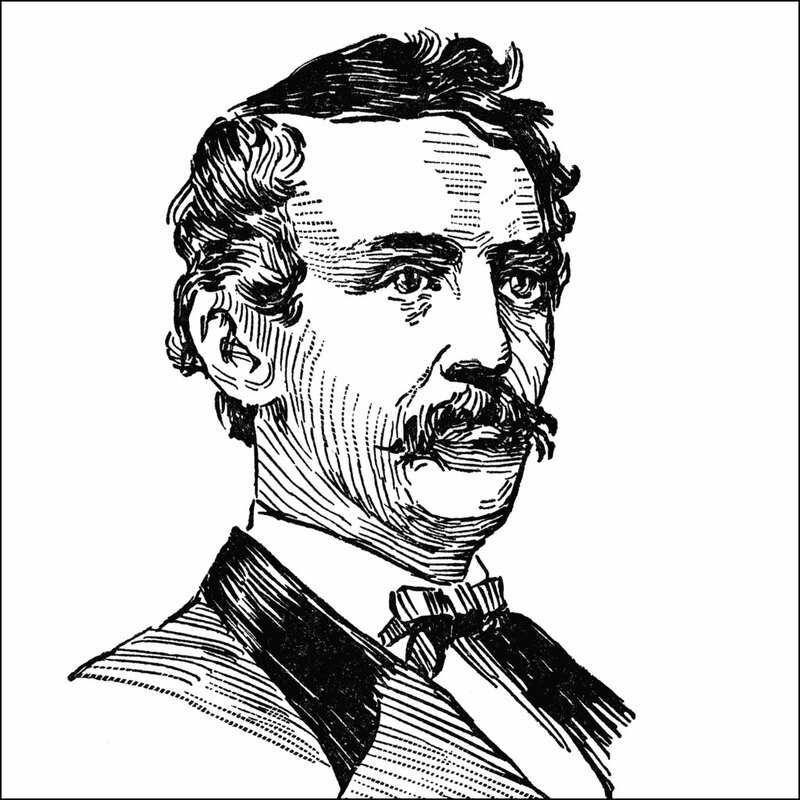 John Wilkes Booth was an American stage actor who assassinated Abraham Lincoln, the 16th President of the United States, at Ford’s Theatre in Washington, D.C. on April 14, 1865. Illustrationfrom the ClipArt ETC website. 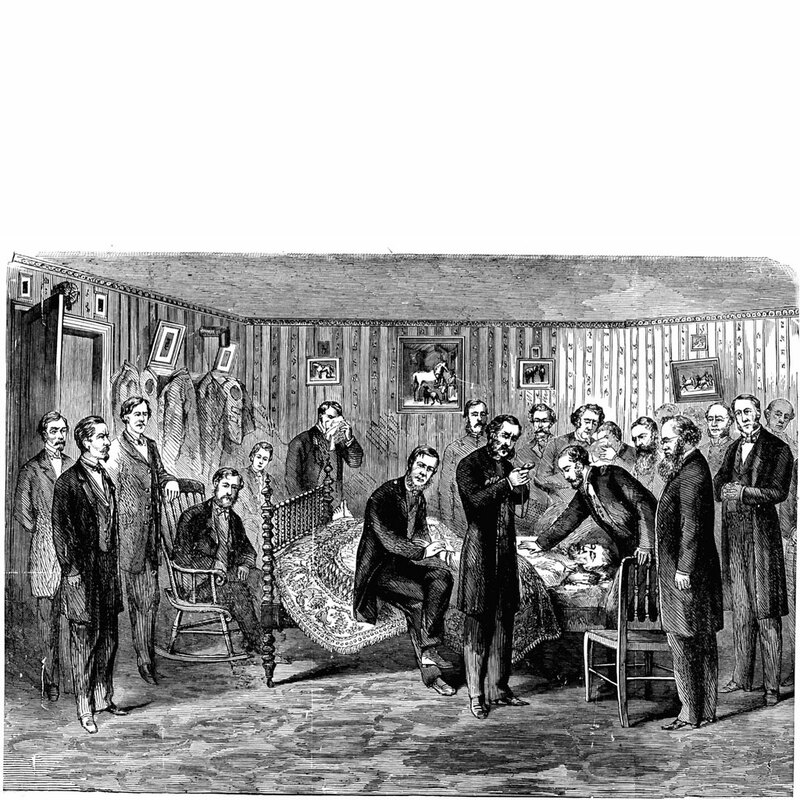 Lincoln’s death, after being shot by John Wilkes Booth. Illustration from the ClipArt ETC website. 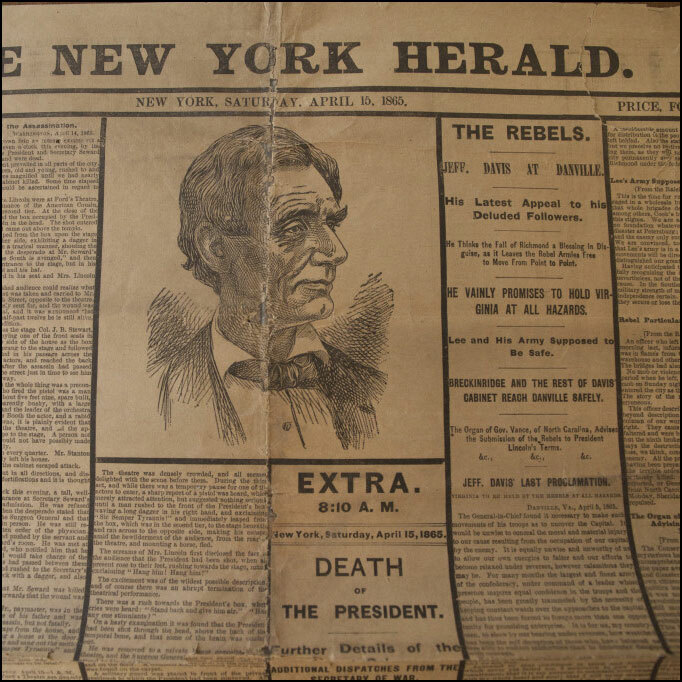 Headlines of the New York Herald from April 15, 1865 detailing the assassination of President Lincoln from the ClipPix ETC website. 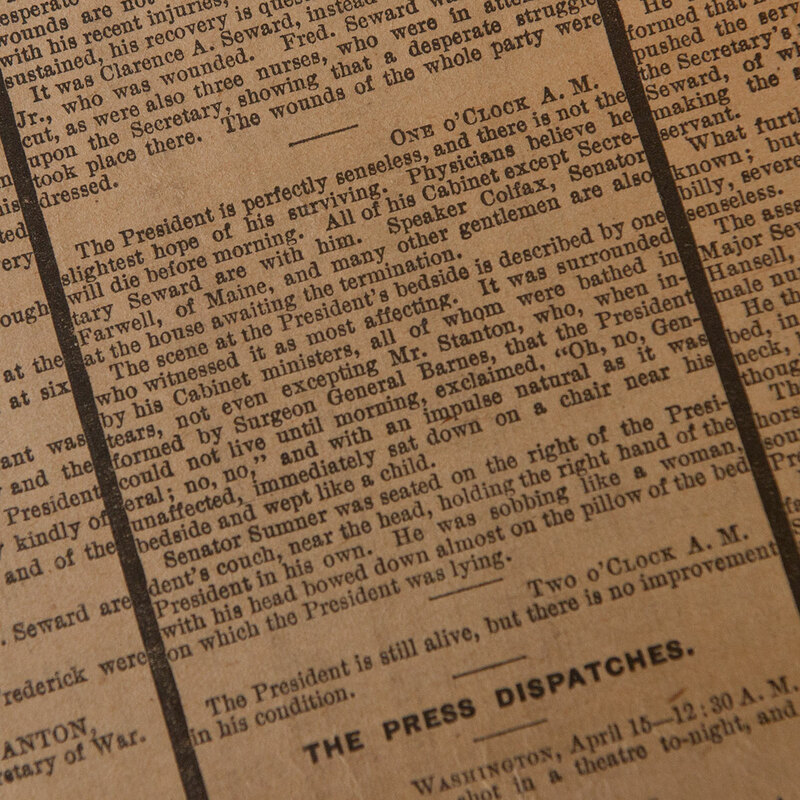 Updates on the President’s condition from the New York Herald from April 15, 1865. 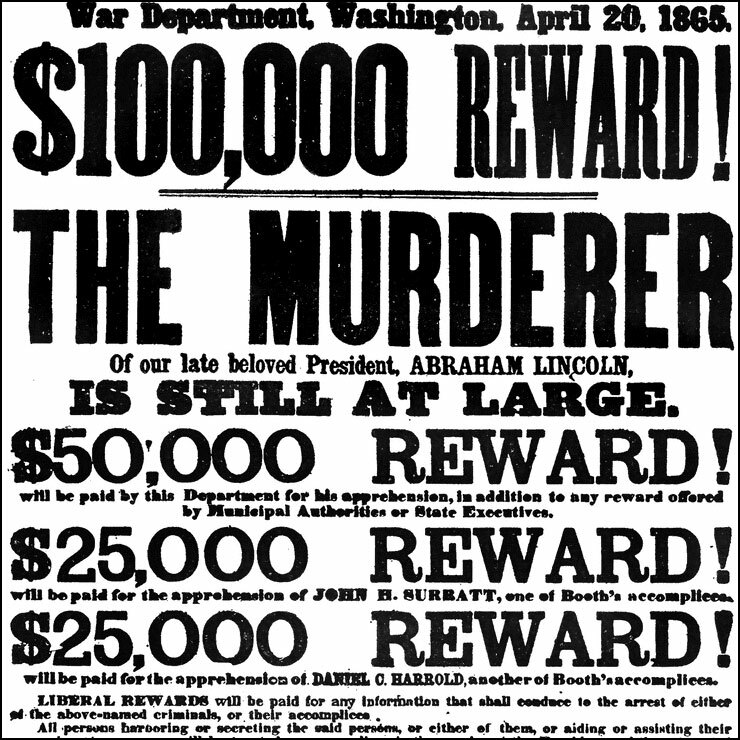 The reward poster ordered by the Secretary of War after President Lincoln’s assassination from the ClipArt ETC website. Frederick Douglass speaks at the unveiling of the Lincoln Monument (now known as the Emancipation Memorial) in Washington, D.C., April 14, 1876. 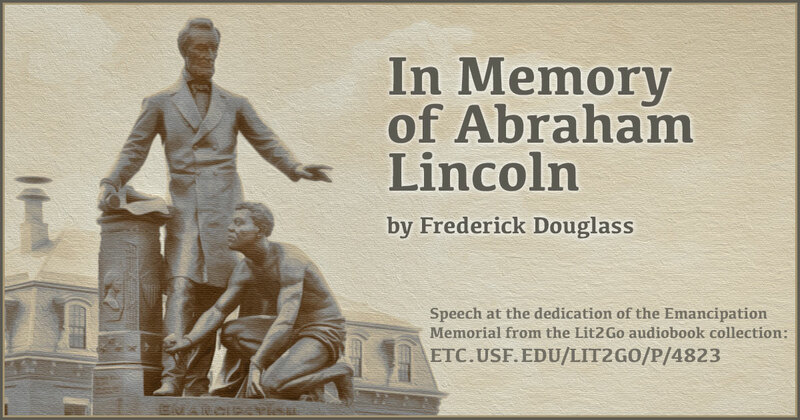 The monument was paid for solely with funds donated from freed slaves Lit2Go Duration: 26 minutes, 23 seconds. PDF. 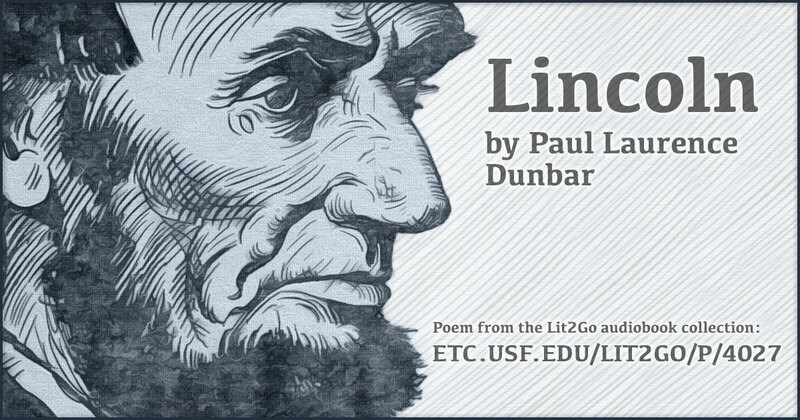 Poem by Dunbar from Lyrics of Love and Laughter. Lit2Go Duration: 1 minute, 15 seconds. PDF. 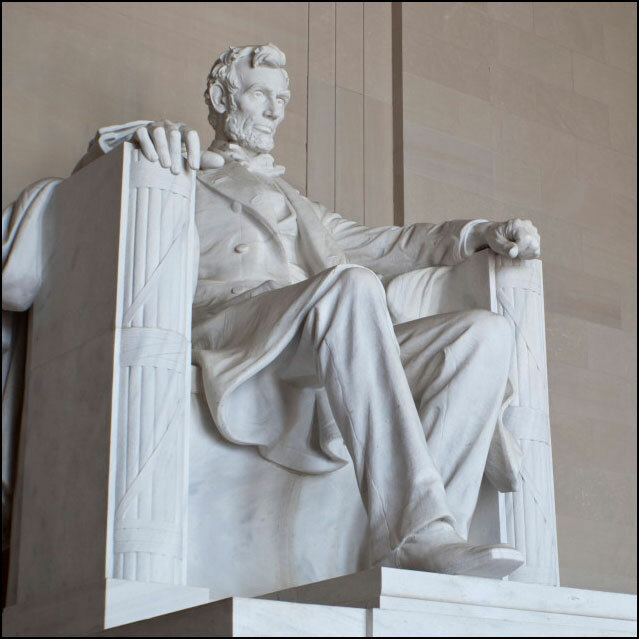 A large gallery of photographs of the Lincoln Memorial in Washington, DC, from the ClipPix ETC website. 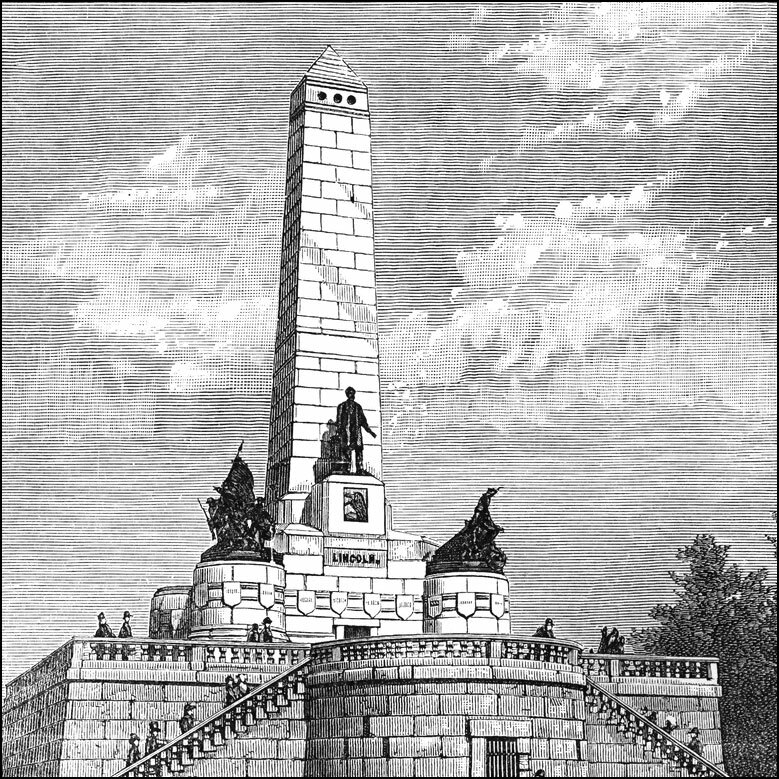 The Lincoln monument in Oak Ridge Cemetery in Springfield, Illinois, from the ClipArt ETC website.